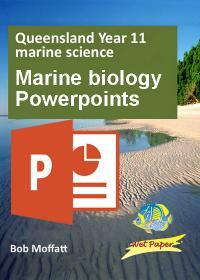 1075 power point slides with activities, experiments and projects for the new syllabus. T 044 Ecosystem resilience, disturbance and recovery. T 047 Classify organisms in trophic levels in a food web based on the following terms: producers, primary consumers, secondary consumers, tertiary consumers, decomposers. T 050 Assess population data to measure population size, density, abundance, distribution, carrying capacity. T 055 Apply the concept of zonation using the following terms: intertidal, pelagic (neritic, oceanic), benthic and abyss. T 056 Conduct an investigation to determine factors of population dynamics (e.g. density or distribution) and assess abiotic components of a local ecosystem case study. Emphasis should be placed on assessing the processes and limitations of the chosen technique (e.g. quadrat, transect). When students identify and describe marine species, they should use field guides and identification keys. (Mandatory practical). 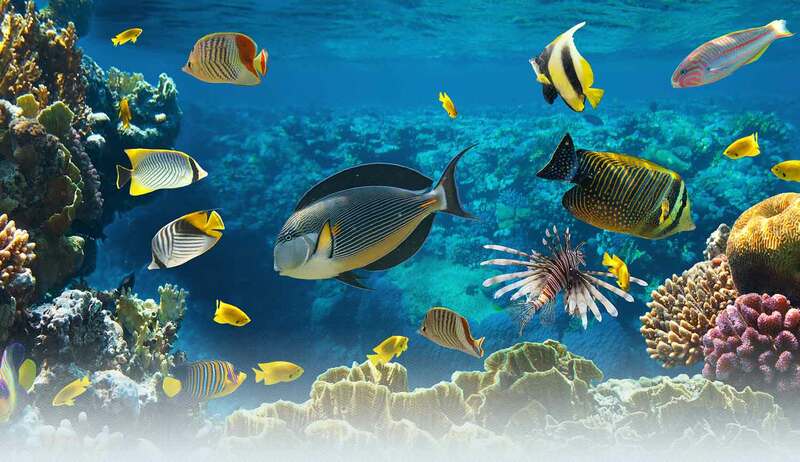 T 059 Describe the role of adaptation in enhancing an organism’s survival in a specific marine environment. T 065 Apply the terms ecosystem resilience, disturbance and recovery as indicators of ‘health’ of marine environments to a chosen case study. 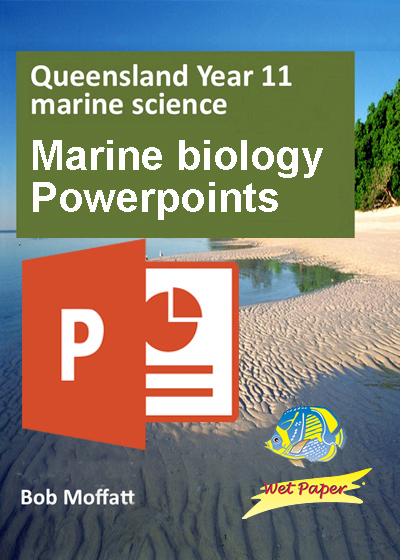 T 069 Evaluate the marine environmental planning and management process using primary or secondary data of a specific case study (this may be linked to fieldwork).